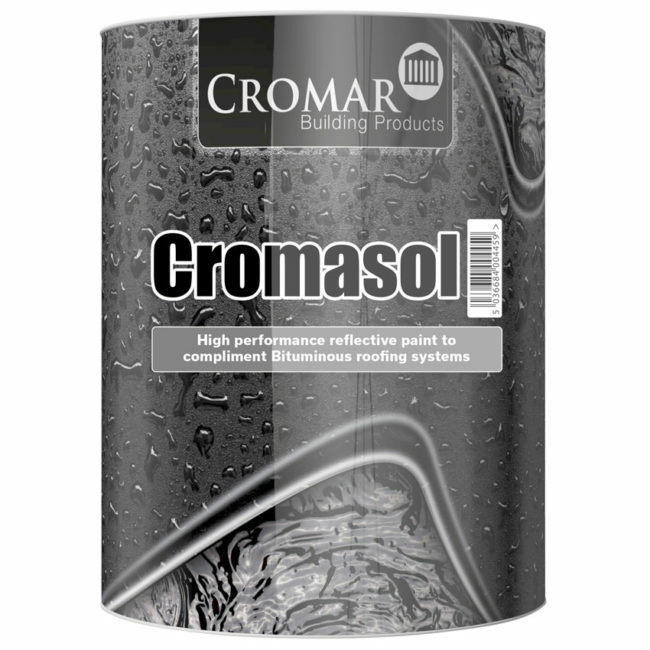 Cromasol is a superior, solar reflective coating and when applied to a variety of roofing substrates, provides lasting protection against UV degradation and solar heat gain. 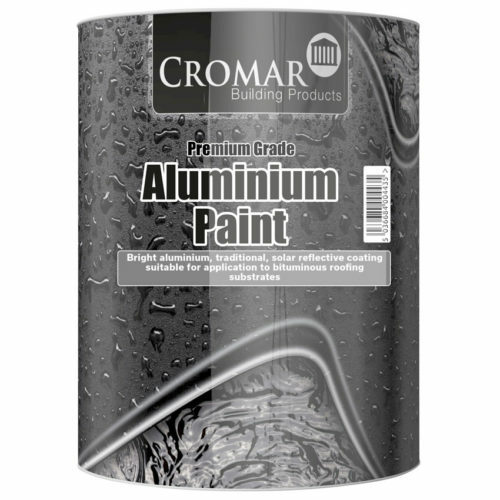 It is a ready to use product. 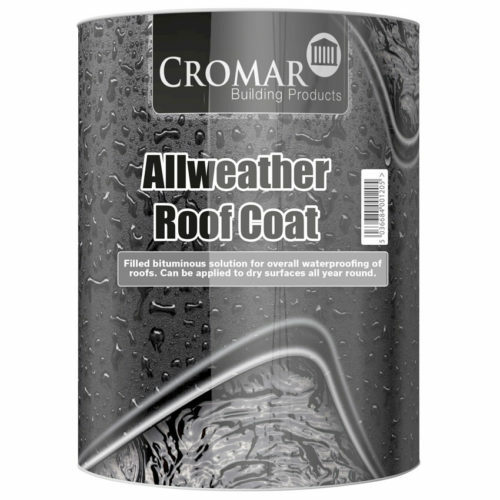 The product is suitable for use on roofs susceptible to ponding, as Cromasol is capable to withstand complete immersion in water for long periods. 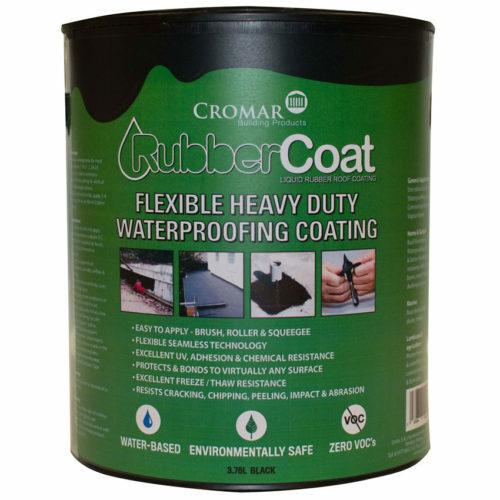 Once applied it is completely water resistant (unlike water based reflective paints), even where conditions turn to rain before the film has cured.